Did you know that over 15 million Americans now practice yoga? Although ?holistic health? may sound like something on the fringes, in fact many parts of this are becoming mainstream — from yoga to acupuncture. Why is interest growing? Quite simply, many people are fed up with the way their lives are currently going and they?re looking for a way to relax and rejuvenate. For some people, this will mean learning to destress using yoga to gain flexibility and strength. For others, this will be about finding their quiet space with float meditation. If you?re not very familiar with holistic health practices, you may be wondering just what, exactly, they tend to entail. Here?s what you need to know. Did you know that reflexology can aid in pain reduction, according to 27 different conducted studies? During reflexology, reflexologists will apply pressure to specific areas of the body, usually the hands, feet or ears. These pressures can work as treatment for problems in different parts of the body. For more information on what parts of the foot might help your body, look up a ?reflexology map? which will give you a general idea. If nothing else, you?ve likely heard of yoga before. Yoga originated in India around 5,000 years ago, but now has followers worldwide. 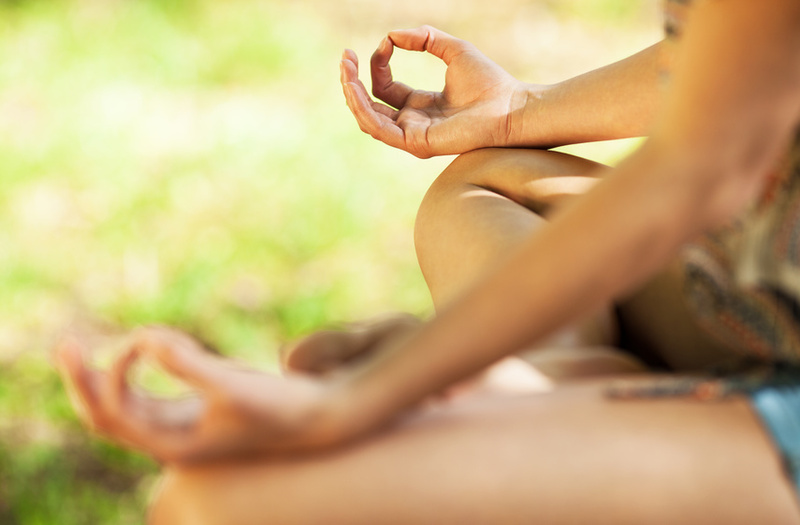 Most American practitioners are looking for a sense of peace, as well as wellness benefits. While yoga is clearly an exercise of the body, it is also meant to be an exercise of the mind and should be used for centering focus and attaining goals set by the practitioner. Although those squeamish around needles often don?t want to hear about acupuncture, it, too, is growing in popularity in the west. Acupuncture is often a central tenant of alternative medicine, and involves inserting very thin needles into the skin surface at specific acupuncture points. Acupuncture can be used for pain relief or as treatment for a variety of other conditions, typically conditions that are musculoskeletal in origin such as shoulder stiffness and knee pain. Abhyanga massage is a form of Ayurvedic medicine, and it involves massaging the body with warm oil (which often has beneficial herbs already worked into it). Unlike Western massages, the massage techniques used for this type of massage do not go very deep (as opposed to practices like the Swedish massage). Do you see yourself as being interested in holistic health? Let us know.